A new fund, initiated by deputy Mayor Cllr Mike Parsons as part of his Mayoral year fundraising, will provide crucial support to help prevent young carers in our borough falling behind educationally, emotionally and socially, due to their caring responsibilities. The new ring-fenced Guildford Young Carers Fund, within Guildford Philanthropy, will award grants to help support young carers in our community by providing resources, services and equipment. The scheme was agreed by the Executive at its meeting last night (27 March), where it was thoroughly assessed to ensure the proposed fund met the needs of our community, and further supported the work of Guildford Philanthropy. The Executive also made the commitment to provide Council match-funding of up to £20,000 for all private donations made to the new fund in the 2018/19 mayoral year. Being a young carer can have a life-long effect on health, education, social skills and self-confidence. Many struggle with juggling aspects of being a young person, with the care of their relative. This funding is vital for shaping and personalising the support needed by each individual carer, and allowing them the ability to thrive in their social and educational environments. We believe that every person matters and this new fund for young carers is of incredible importance to those residents affected. As a local funding body, we need to extend our grant support to provide an effective and helpful approach to a particularly vulnerable group within our community. We’re aiming to change people’s lives by creating opportunities and tackling local need, and this includes support for young carers. We need to be able to enable carers to make the most of their youth and education, whilst dealing with their caring responsibilities. 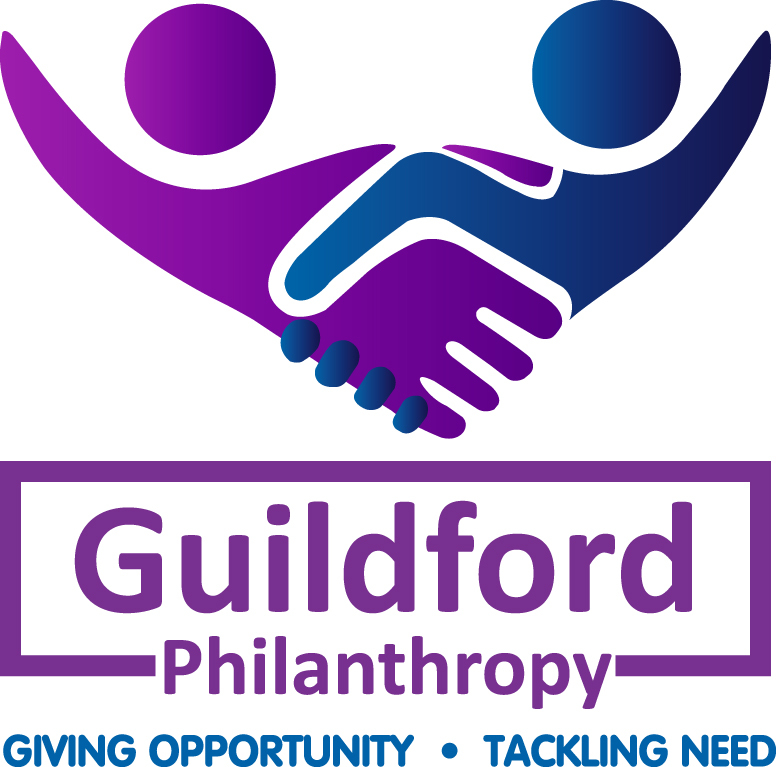 Guildford Philanthropy is a collaborative partnership set up in 2013 between Guildford Borough Council and the Community Foundation for Surrey. The Community Foundation for Surrey helped to develop the scheme and manages the income and grants. The Community Foundation for Surrey is a charitable trust established to inspire local giving for local needs. It is part of a national network of 46 community foundations, one of the fastest growing philanthropic movements in the UK. For more information about Guildford Philanthropy please see our Guildford Philanthropy web page.